While researching lullabies, I found these verses about the death of a loved one. 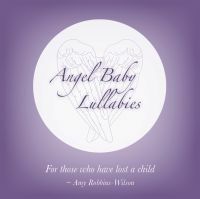 So often lullabies have sprung from traditional songs and many early lullabies reflected the realities of the death of the mother and/or child in childbirth. For the traditional lyrics to All Through the Night click here.